Welcome to our Paver Front Entries Gallery. 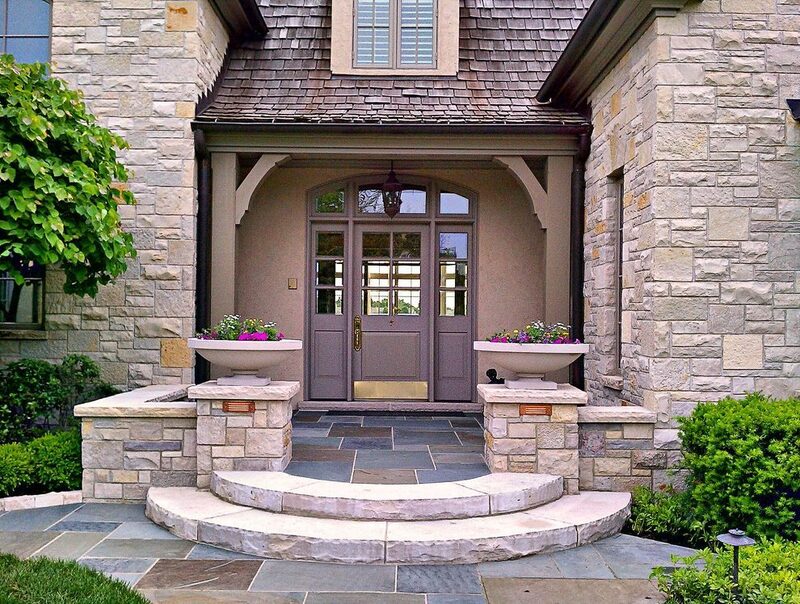 Your homes Front Entry is the window to your home. Many time people will make a judgement about your home before they get through the front door. 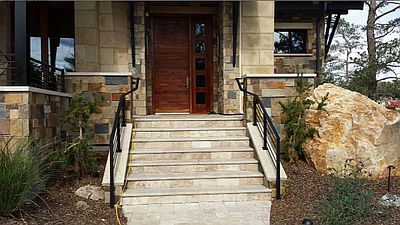 Stone Creek hardscapes has been creating beautiful front entries for over 25 years in Denver. 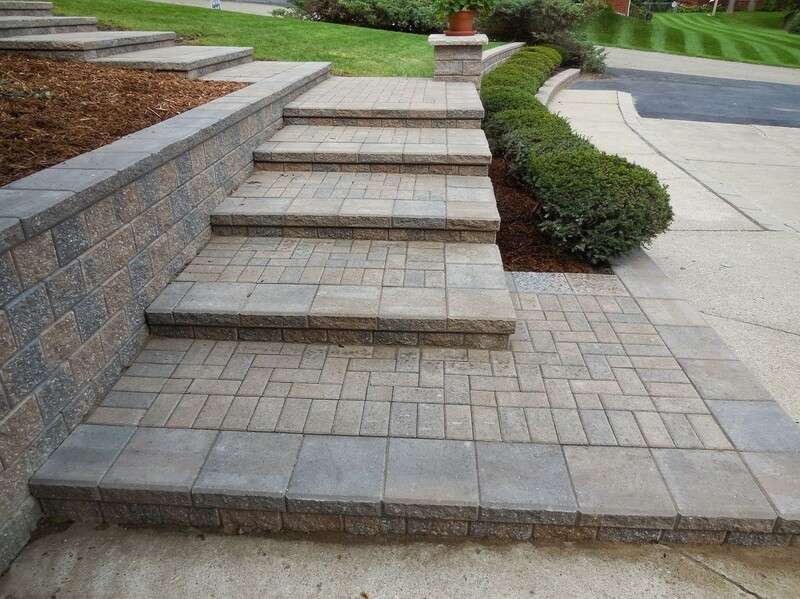 We hope these pictures in our Paver Front Entries gallery will give you some good ideas. 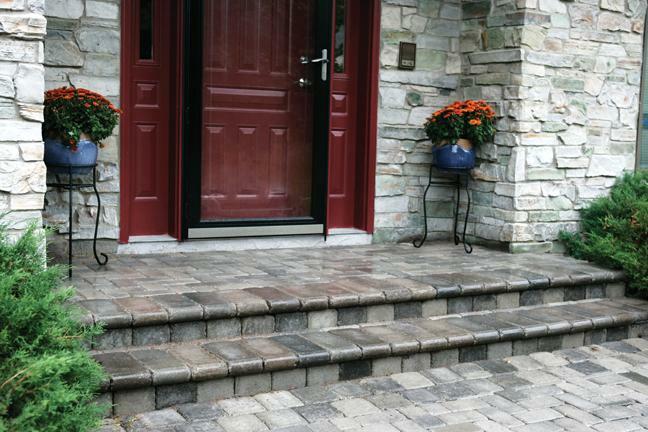 Paver Front Entries Will make Your Home Beautiful! No matter what kind of driveway you have, paver front entries will make your home look beautiful. 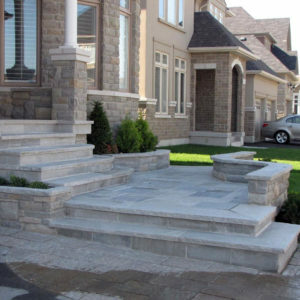 Even plain concrete and asphalt driveways look much better with a beautiful paver front entry.There are so many beautiful options available like seat walls, retaining walls, raised planters and beautiful steps with colors that complement the pavers. 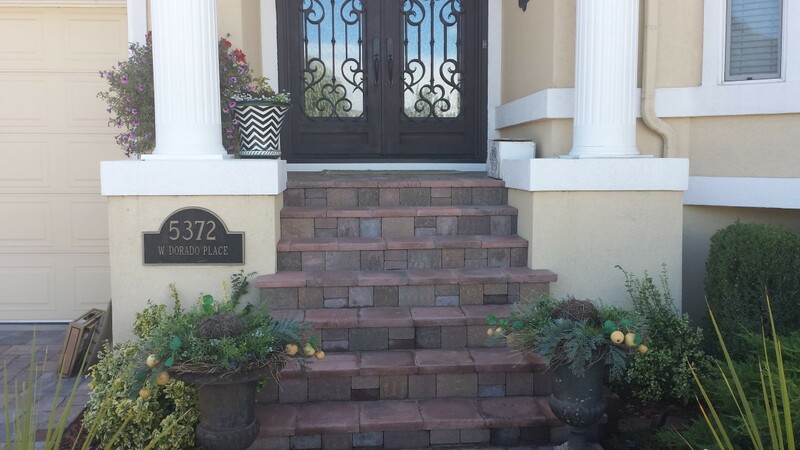 If you have existing concrete walks we can add beautiful paver borders on each side to match the front entry. 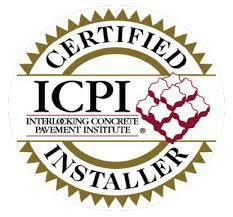 We can also overlay existing concrete with pavers, if the concrete is stable and is not sinking or shifting. You can also place a paver border all the way around your concrete driveway to match your front walk and entry. We Install Borgert, Belgard, Pavestone and Aqua-bric pavers which will give you a wide selection of pavers in many different colors, shapes and textures. These high quality pavers will ensure that you get beautiful designs and we’ll guaranteed your satisfaction every time! 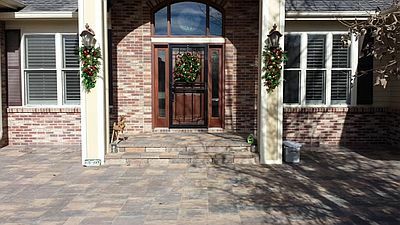 You can mix different colors textures and patterns of pavers to ensure that your Front Entry is an Inviting and beautiful addition to your home in Denver. 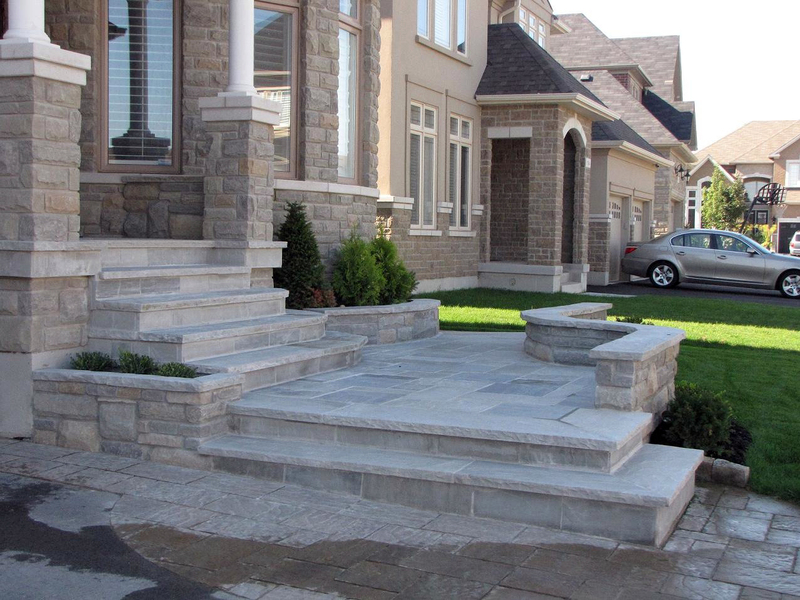 We hope you found some great ideas here at our Paver Front Entry’s page. Pavers Are Environmentally Friendly and meet with green construction and E P A & NPDES requirements. 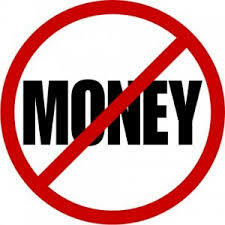 Contact Us At 303.669.1801. 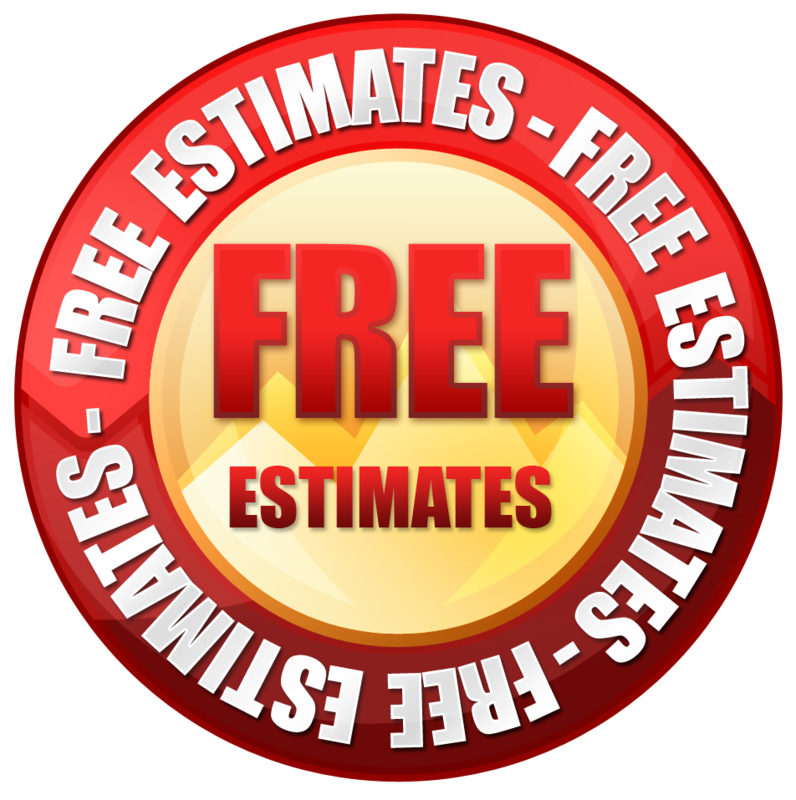 For Free Consultations and Estimates For Your Homes Front Entry.